You may wonder why people consider adoption. Adoption is a great way to grow a family. It may not be right for everyone, but it can be the perfect way for some to add to their families. One reason that a couple may pursue adoption is if they struggle with infertility. If a couple can’t have a child, they may decide that adopting a newborn be the way to fulfill their dreams of being a parent. In other cases, a couple may be able to conceive a child, but decide against it because they may pass on undesirable genetic diseases. Others still decide on adoption because they want to offer their home to a child in need. A foster parent may decide to adopt because they have grown attached to a child and would like them to become a permanent part of their home. 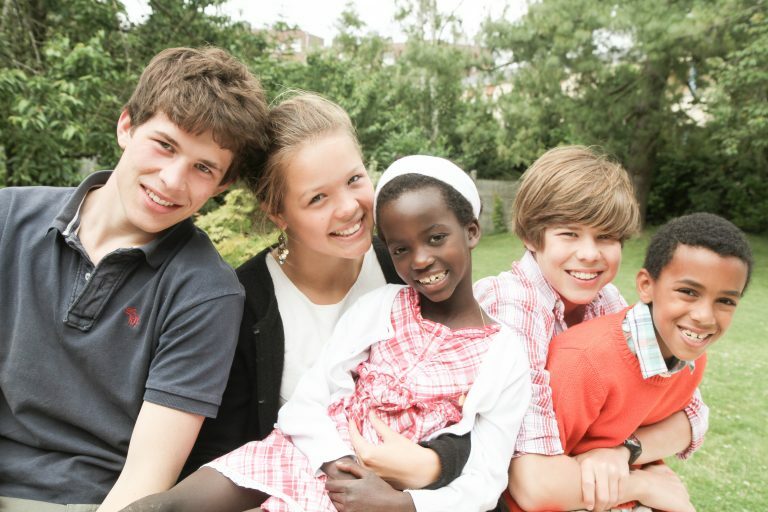 There are many children that are in orphanages across the world, waiting for a home and family. Adoption is also an option for people who believe that people should adopt to balance population growth. There are many reasons that a couple or individual chooses to adopt. You must decide for yourself why adoption is the way you want to grow a family.